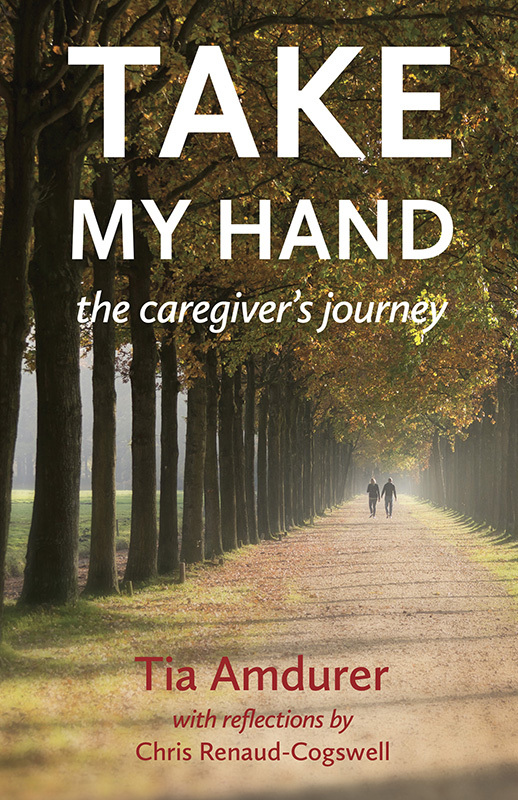 A welcome, practical guide for the emotional journey of caregiving. The caregiver’s journey is often bittersweet, combining feelings of exhaustion, reflection, love, frustration, delight, shock, connection, and loneliness. Many caregivers understandably feel overwhelmed and find themselves wishing for someone to take their hand and guide them on their twisting and emotional journey. Take My Hand is that guide. 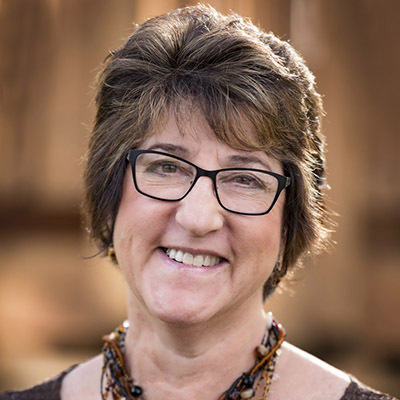 Written by Tia Amdurer, a Licensed Professional Counselor with a professional background in hospice, bereavement, and loss, Take My Hand is divided into chapters that serve as a practical resource while you navigate different aspects of caring for a loved one in their final years. Interspersed with the educational chapters are insightful, witty, and heartfelt commentaries from a caregiver’s perspective. Pages for note taking and journaling are formatted to encourage self-reflection along the way.